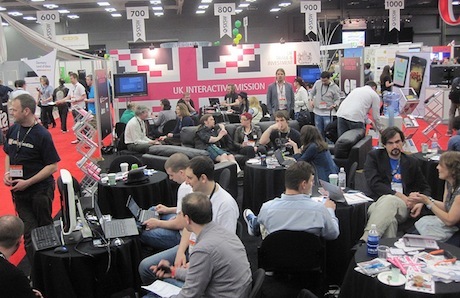 Taking place in the SXSW Start-up Village at the Hilton Austin Hotel, UKTI and Thomson Reuters are holding a competition to select 20 companies who will be demoing their products and showcasing their companies. // Find out more & RSVP Now! Hungry for Networking? Then join us for The Great British Breakfast! 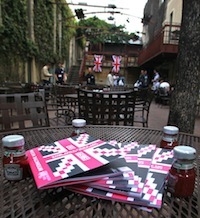 The Great British Breakfast is the premier international networking event at South By Southwest Interactive organized by UK Trade & Investment and Chinwag. Over 250 digital practitioners, press and investors working in the interactive space will descend on 4th Street for a traditional British fry-up. Submitted by Sam Michel on Mon, 27/02/2012 - 4:41pm. Cheers @David, look forward to catching up with you in Austin. Submitted by David H. Deans on Mon, 27/02/2012 - 4:30pm.